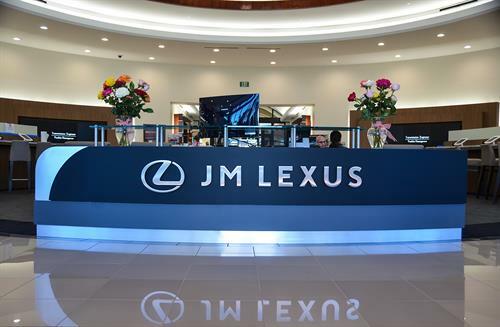 At JM Lexus, what matters most to us is the customer. That's why we're the first Lexus dealer in the Southeast to become a Lexus Plus dealership, offering a revolutionary new experience that provides you with a single point of contact from start to finish, and an incredible up-front price with no dealer fees. 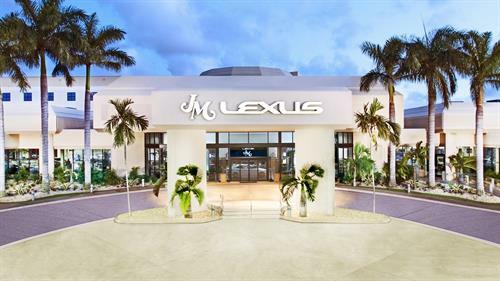 Visit JM Lexus, Your Lexus Plus dealership near Coral Springs, FL, today for a truly unique and personalized car-shopping experience. 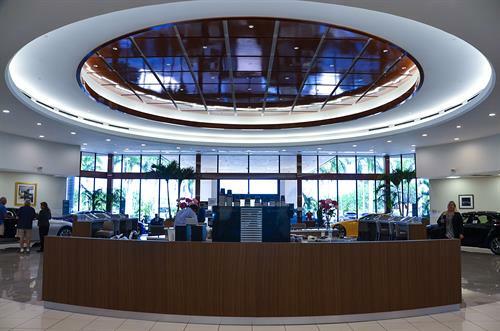 We are located just east of US-441 and West Sample Road on the south side of the street.